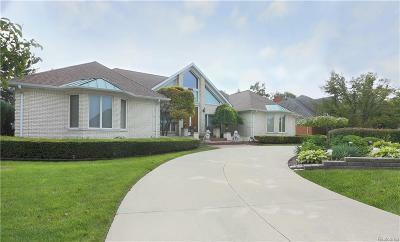 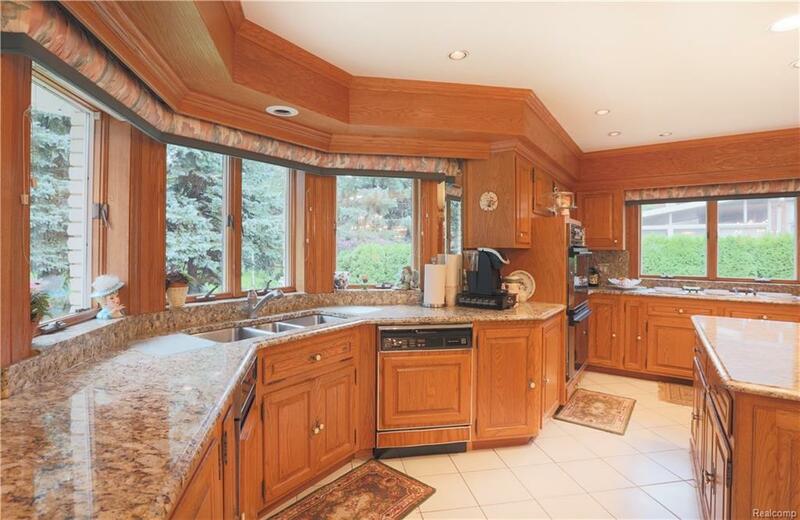 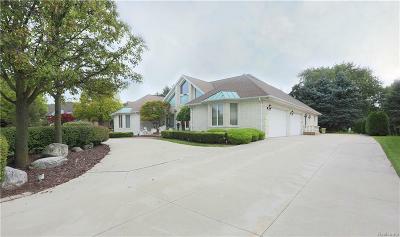 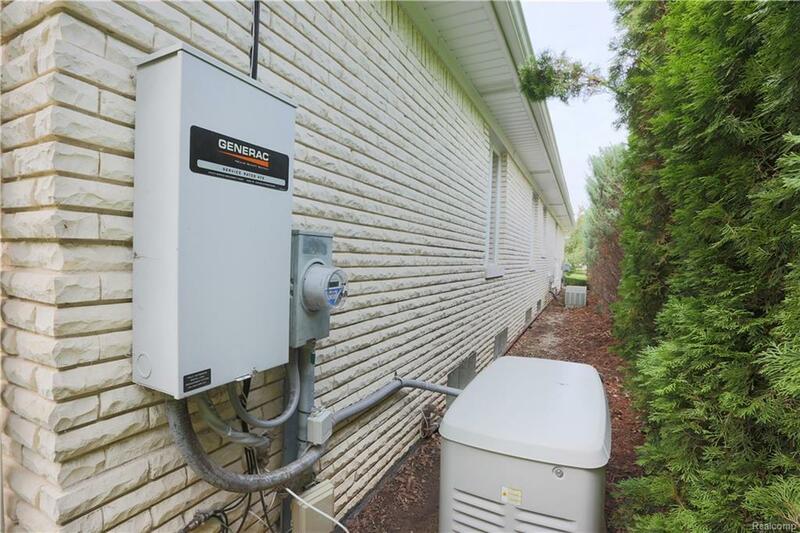 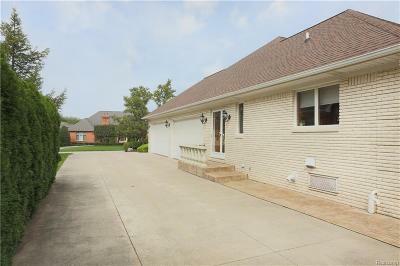 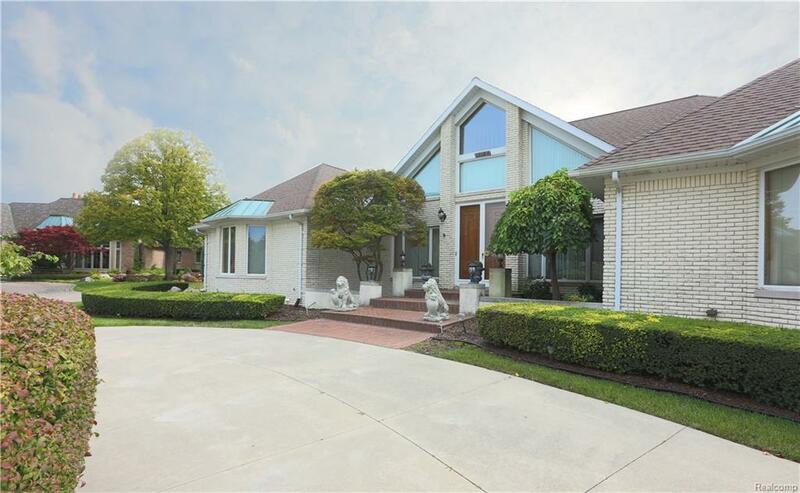 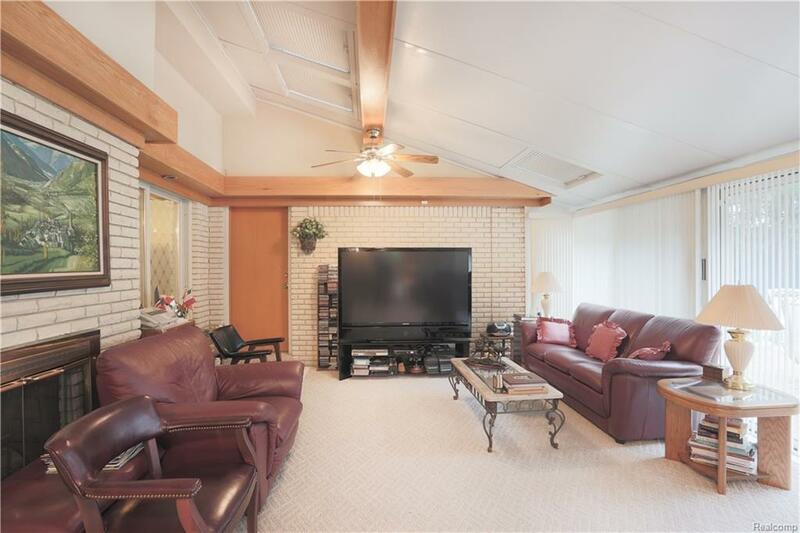 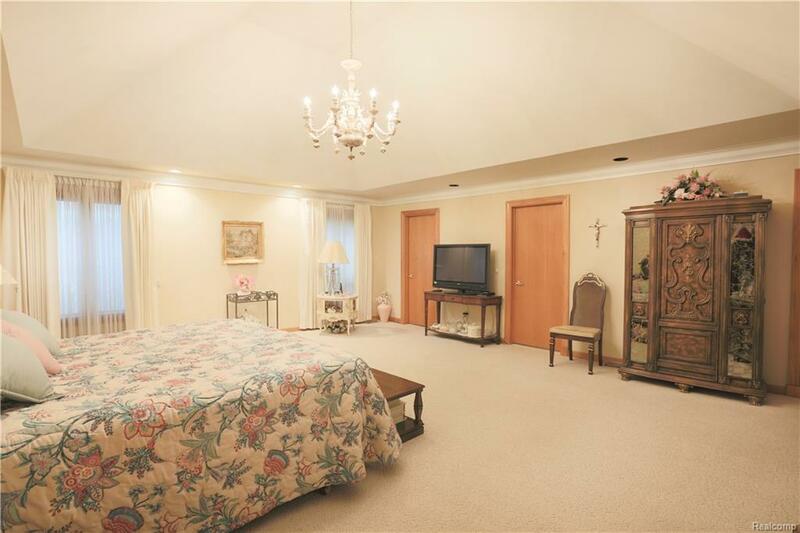 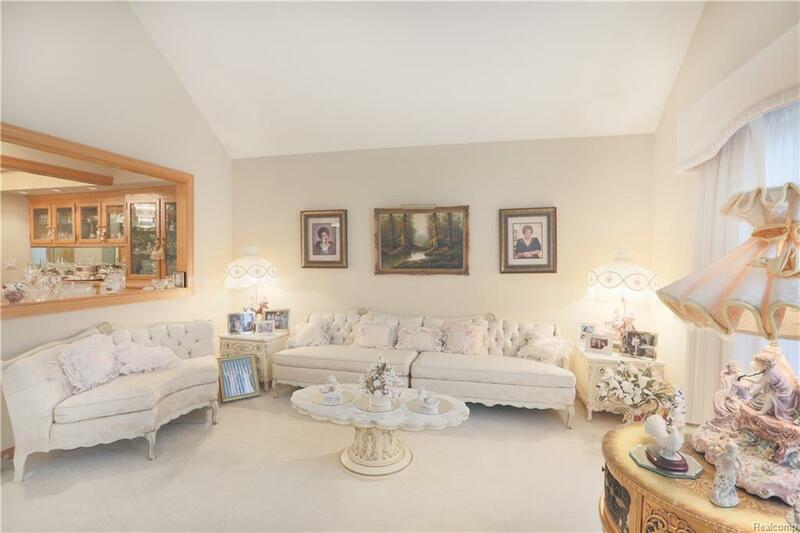 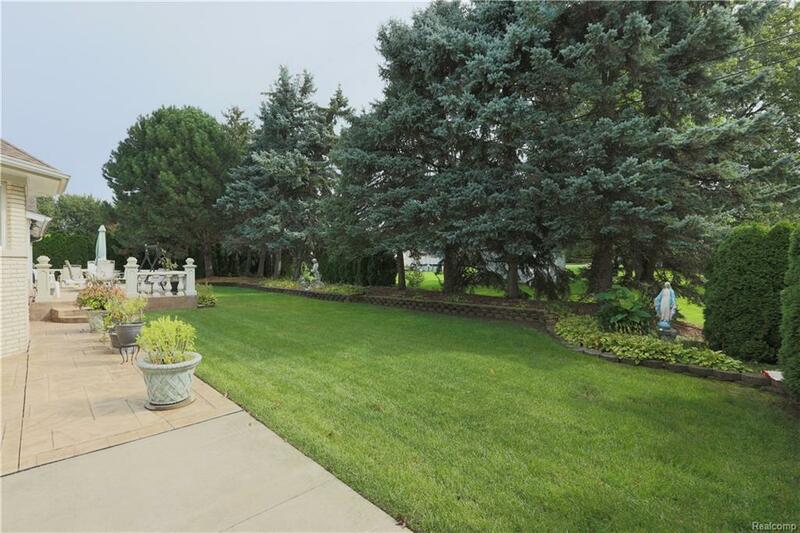 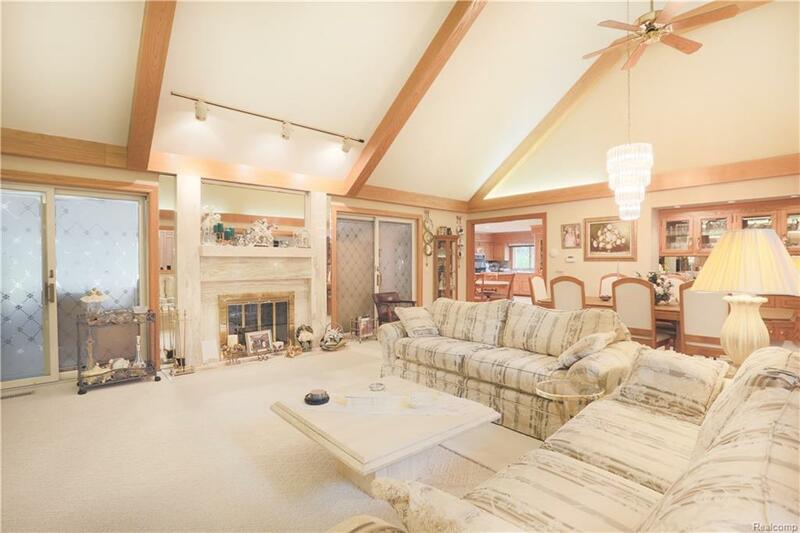 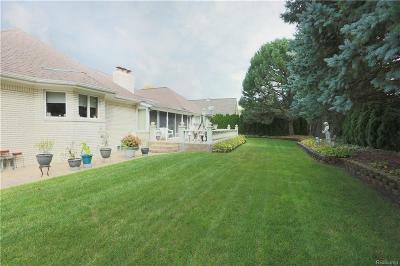 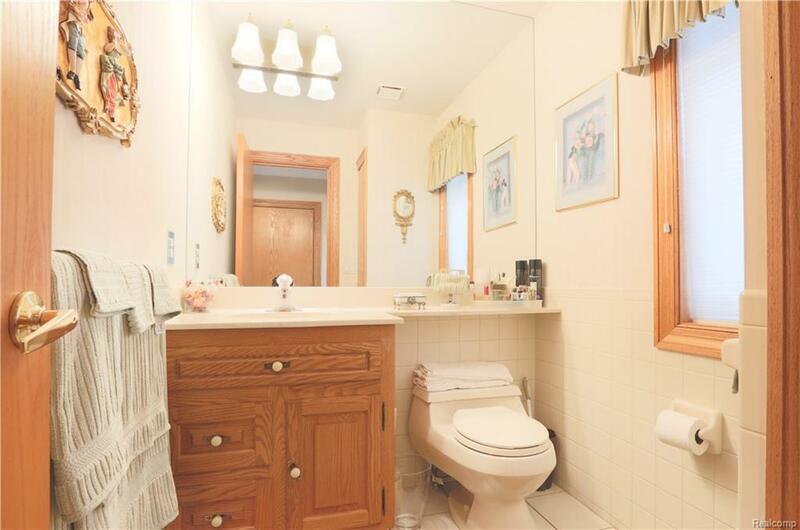 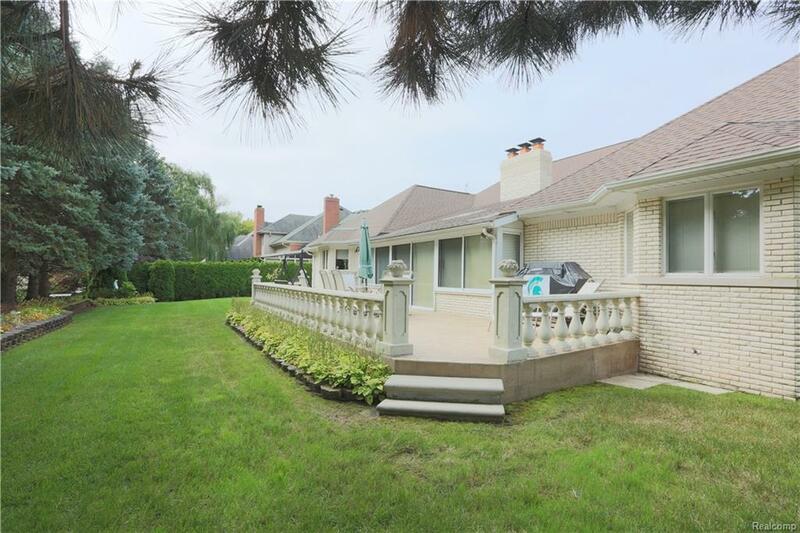 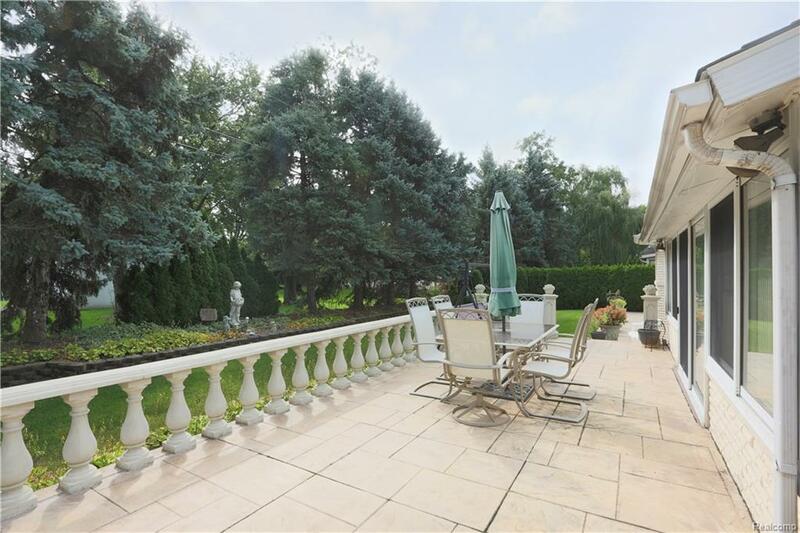 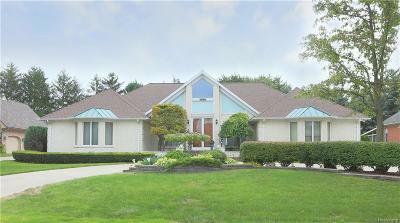 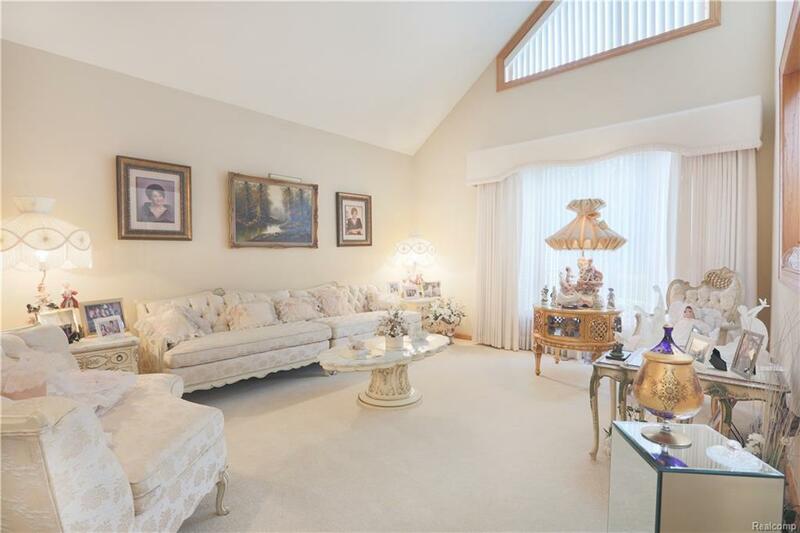 Welcome to the perfect ranch in one of the most Prestigious subdivisions Clinton township has to offer! 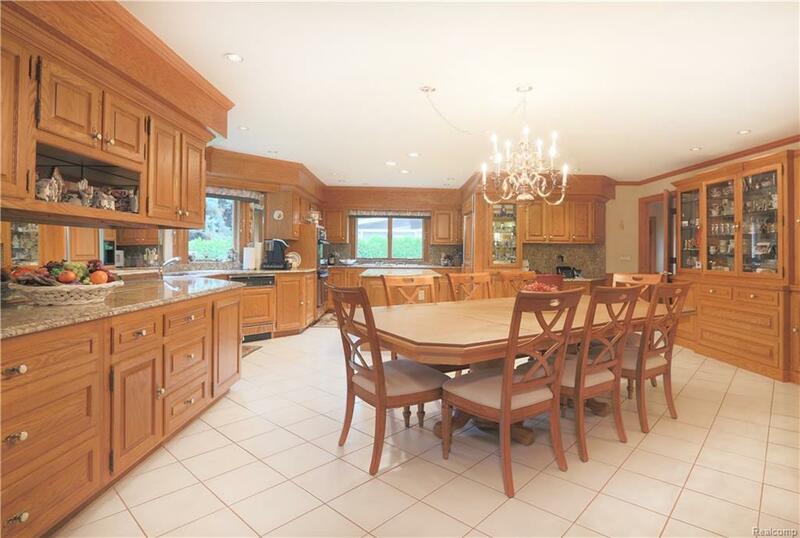 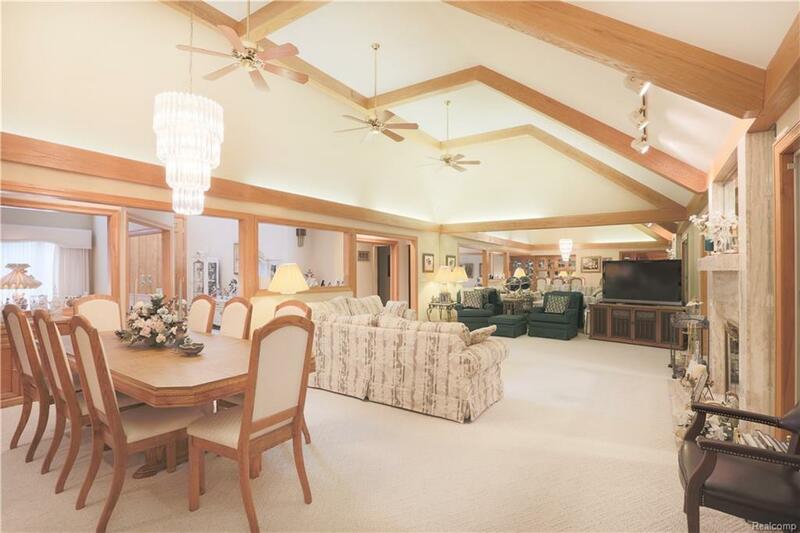 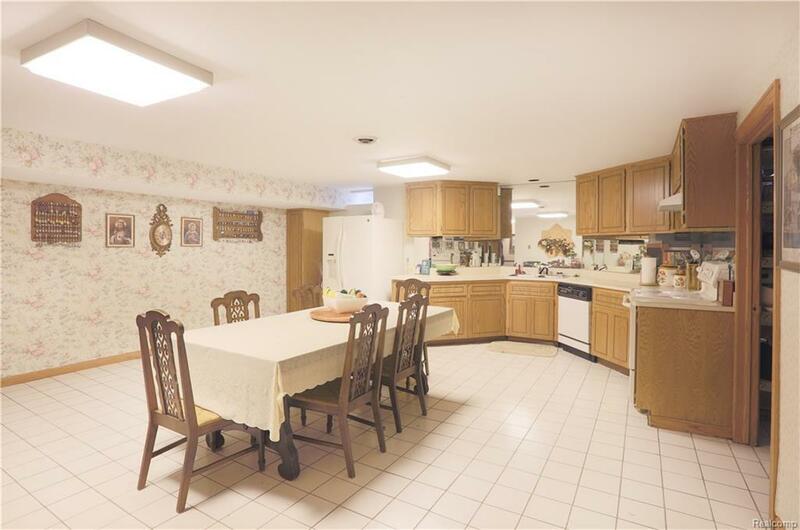 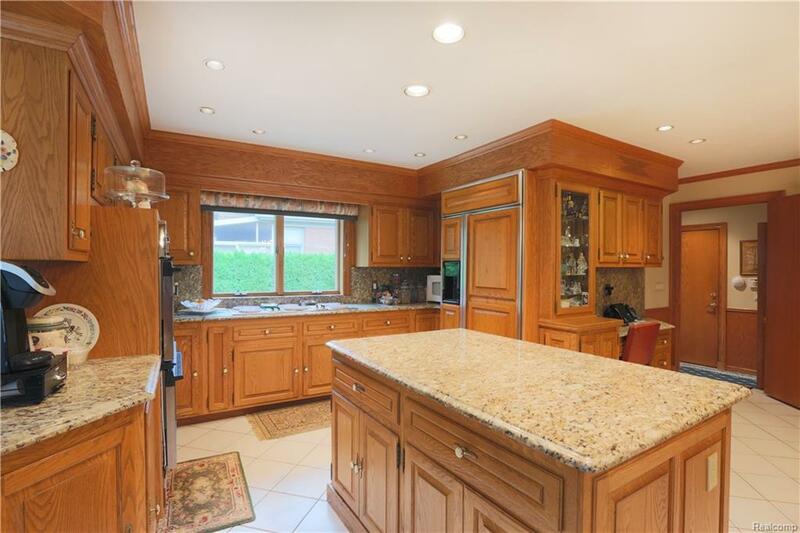 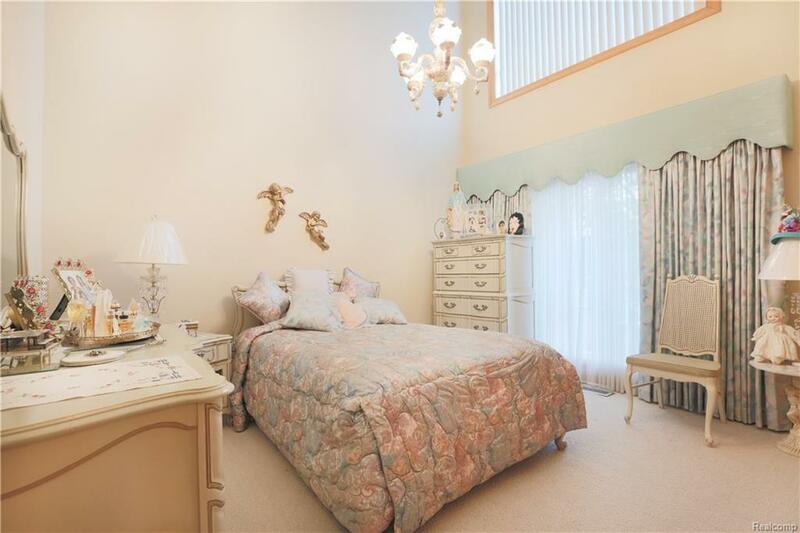 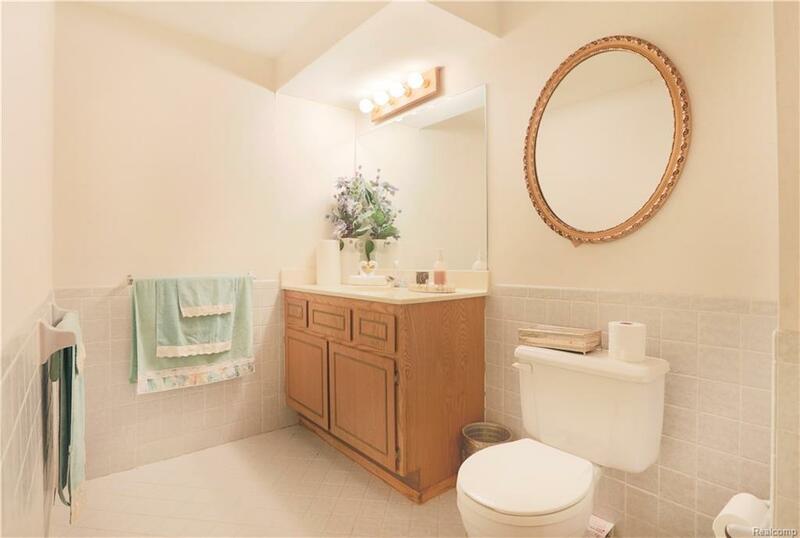 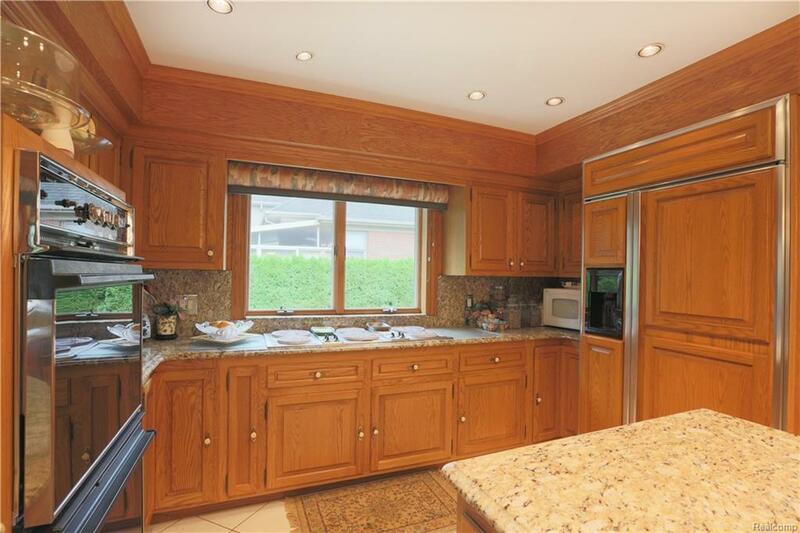 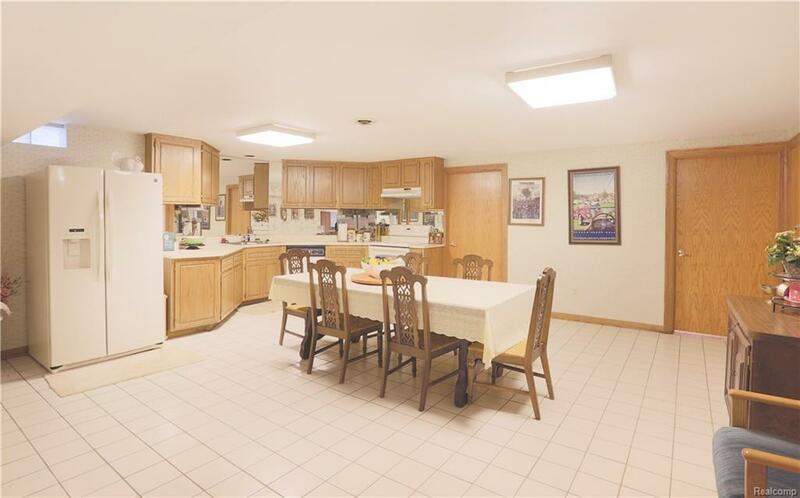 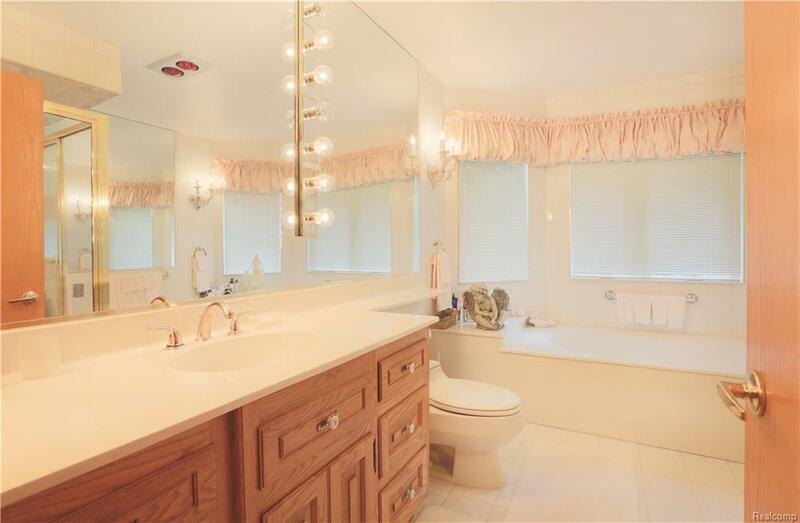 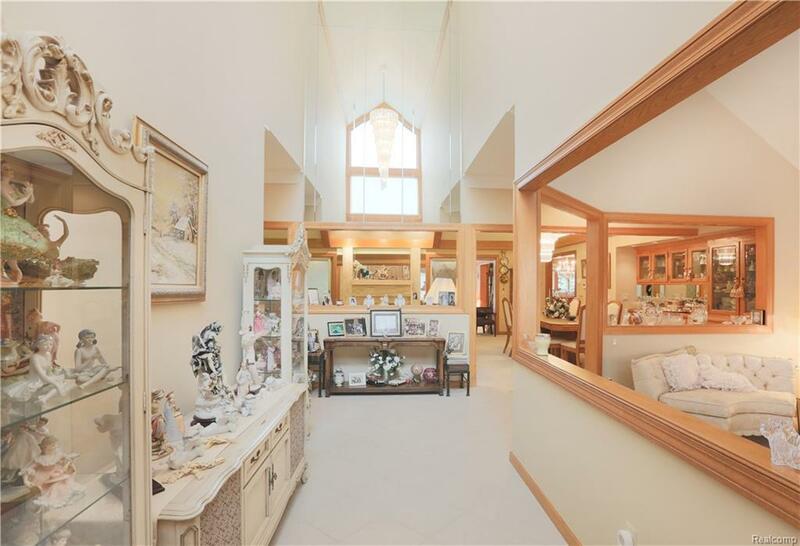 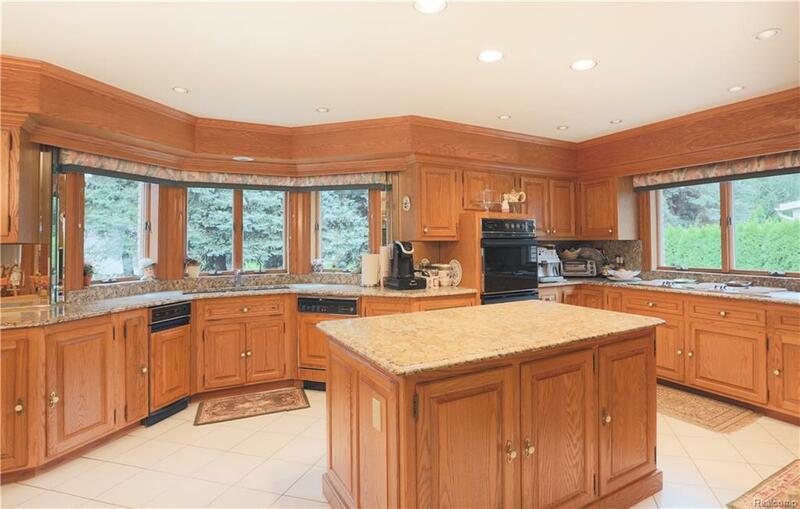 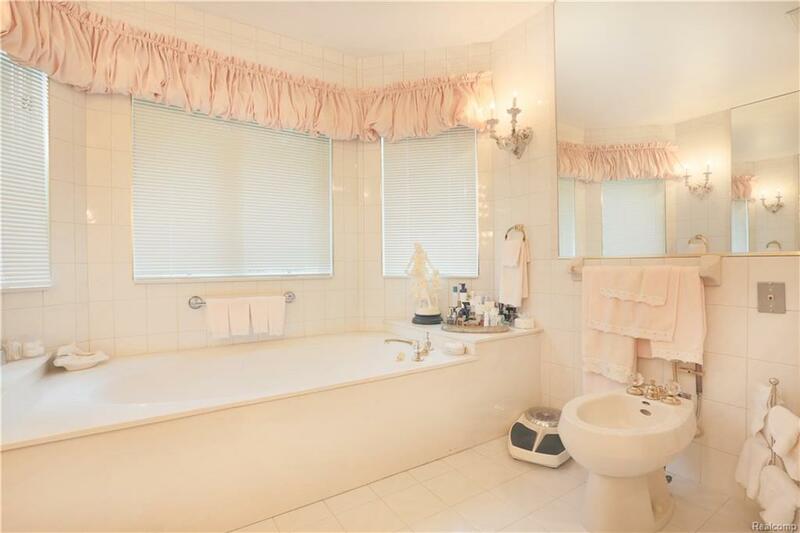 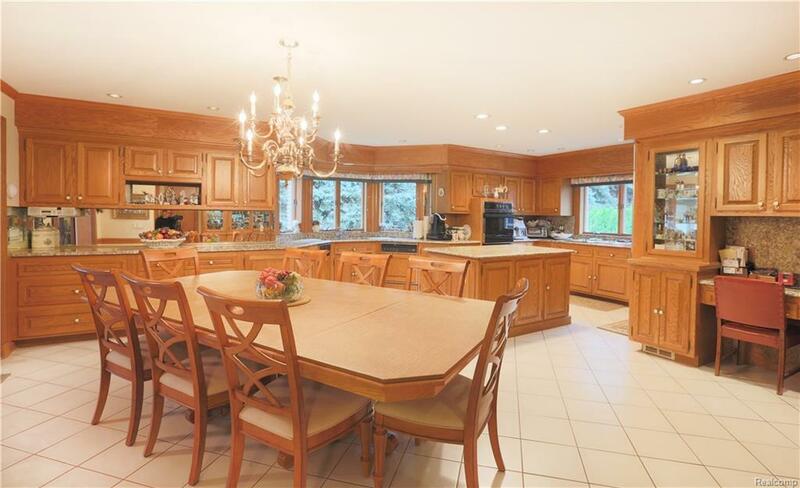 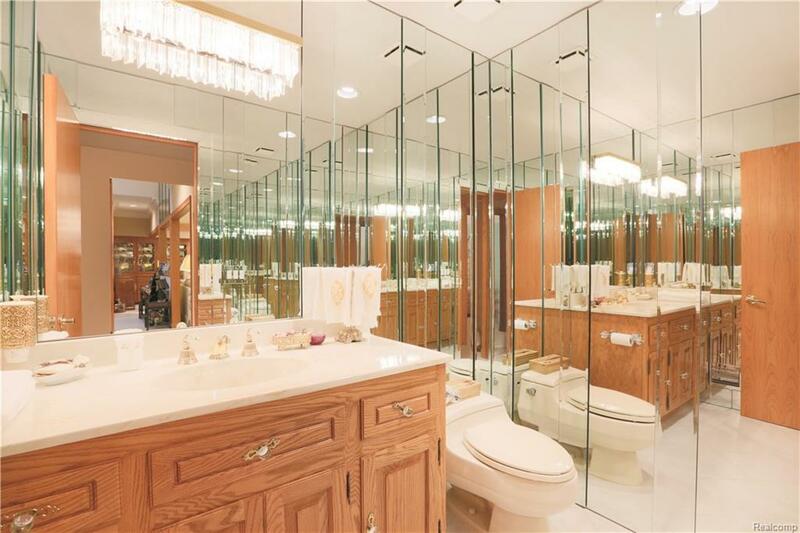 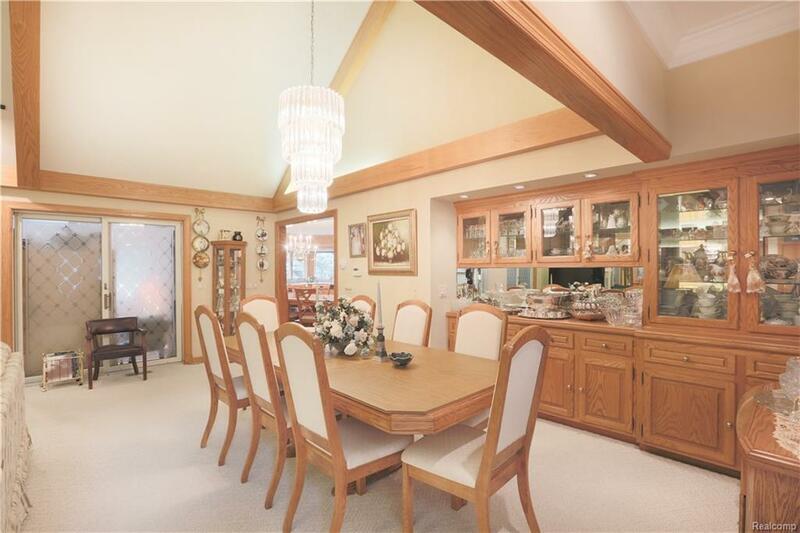 This home is perfect for spending time with the family and entertaining with a large open kitchen/dining. 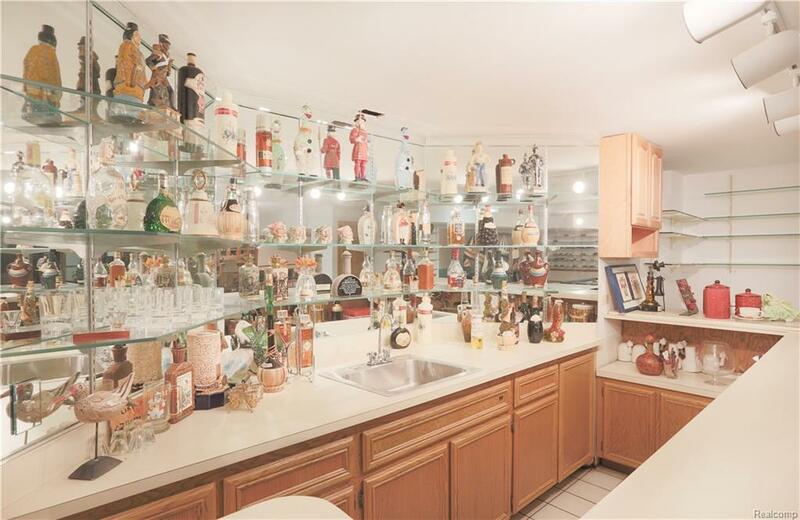 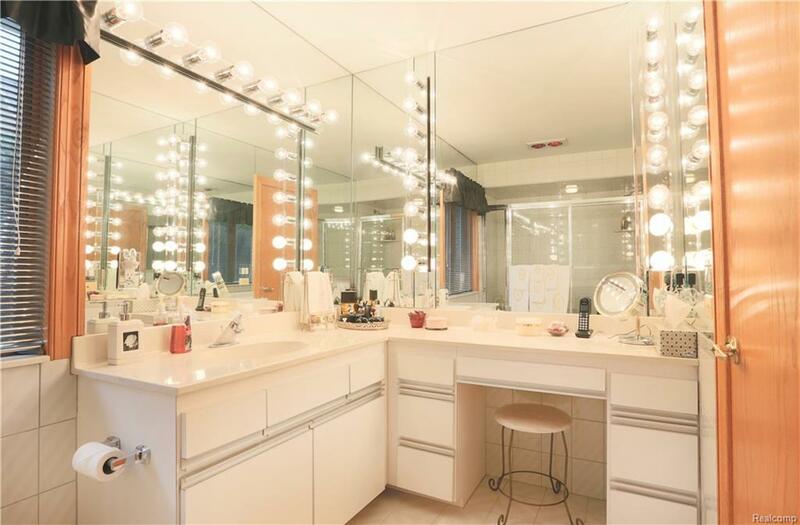 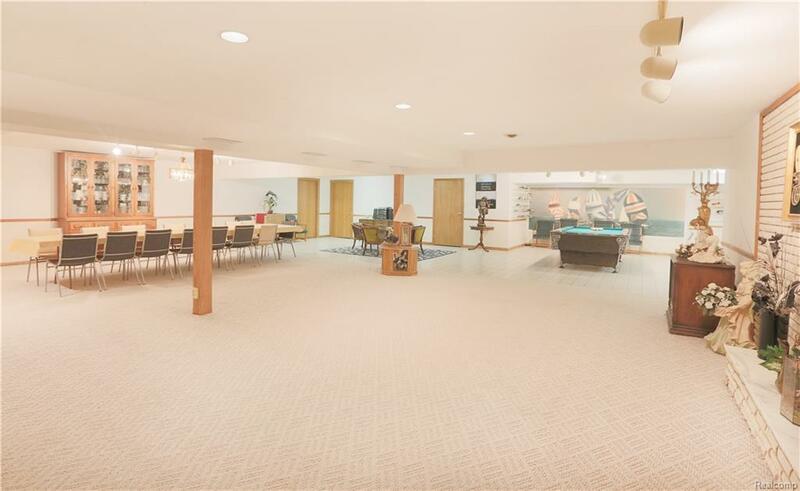 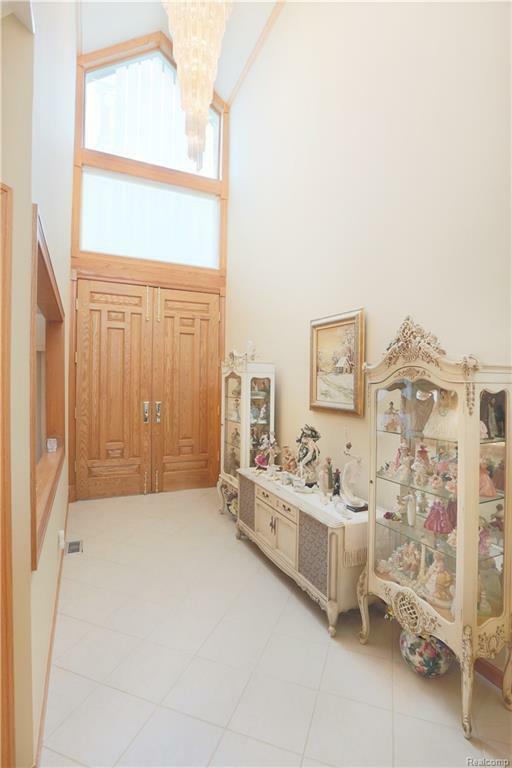 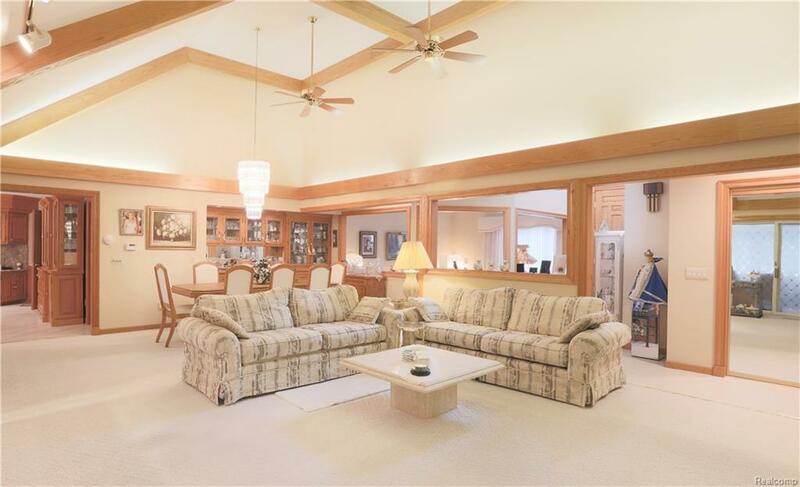 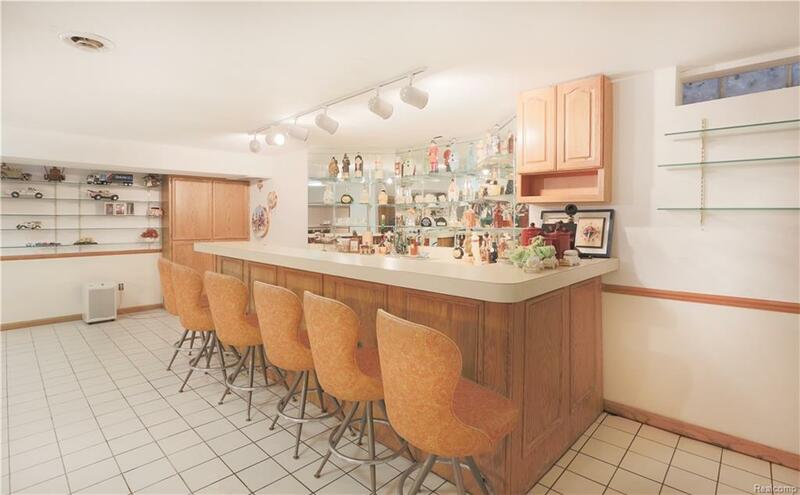 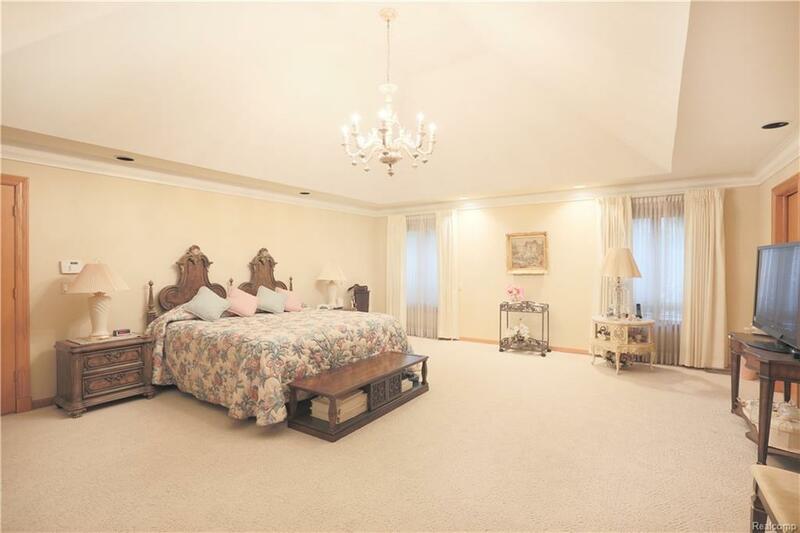 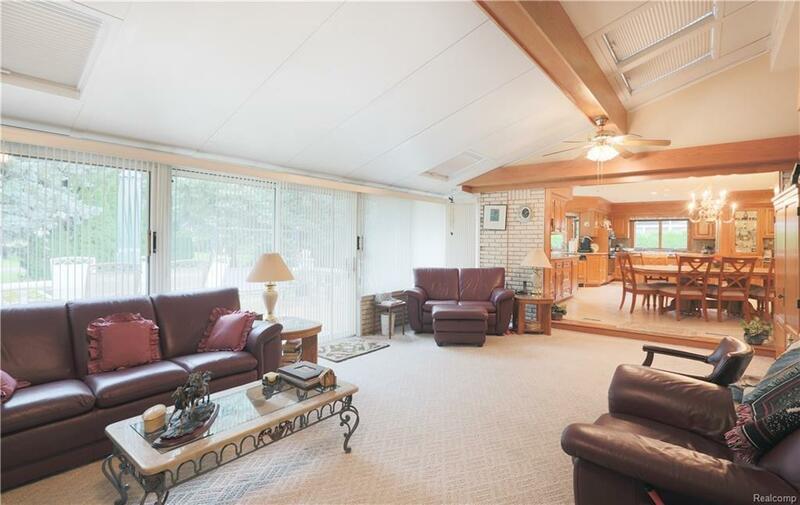 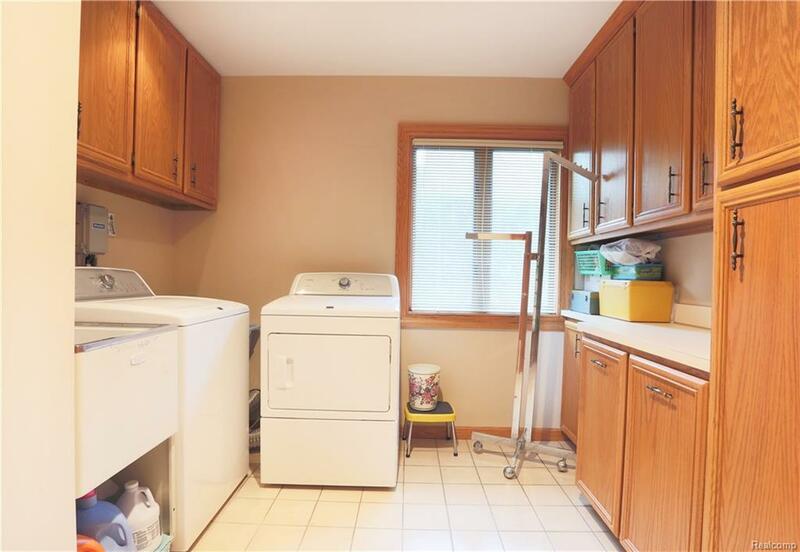 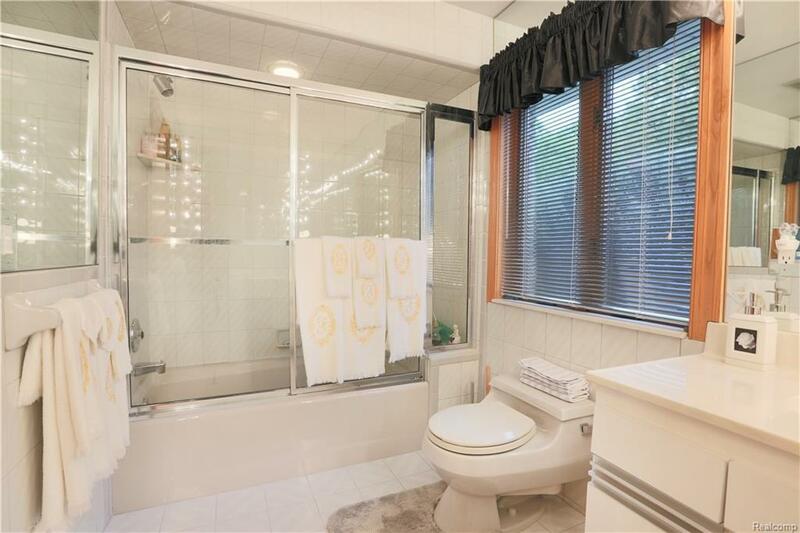 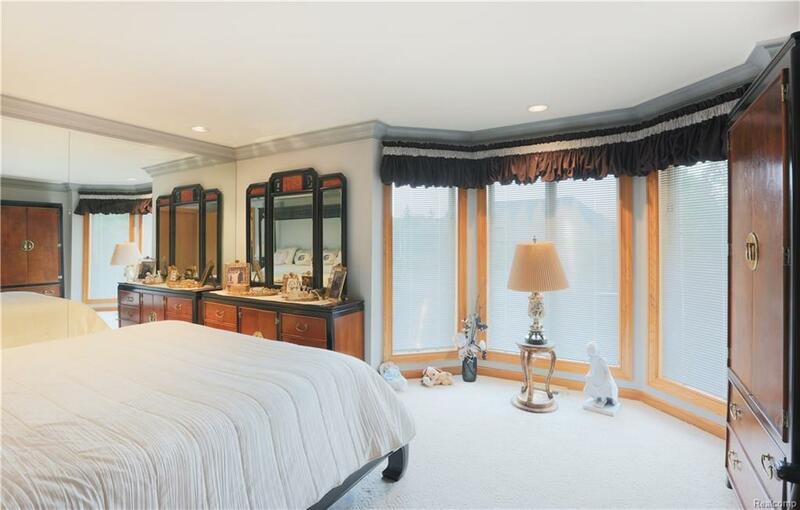 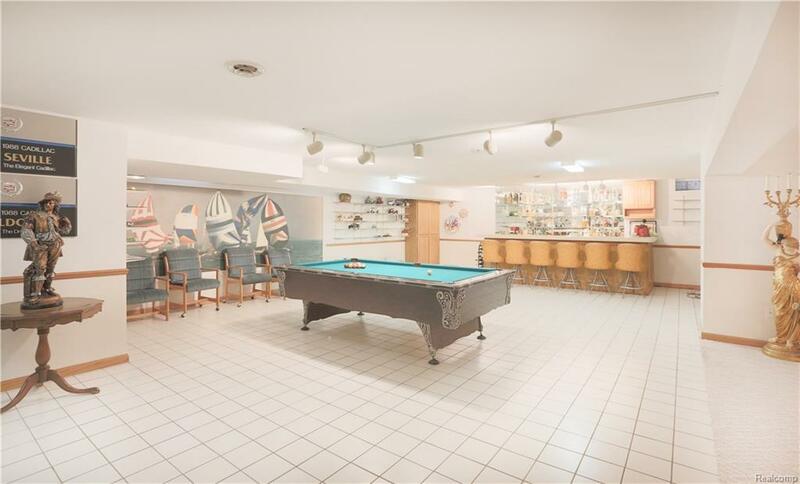 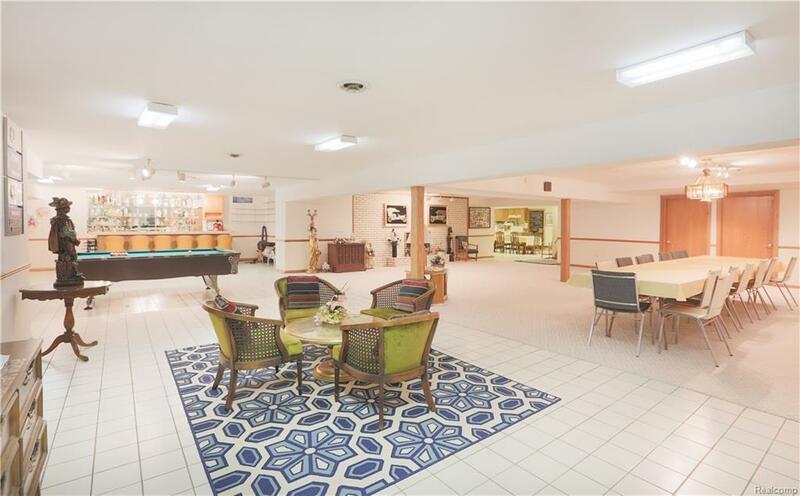 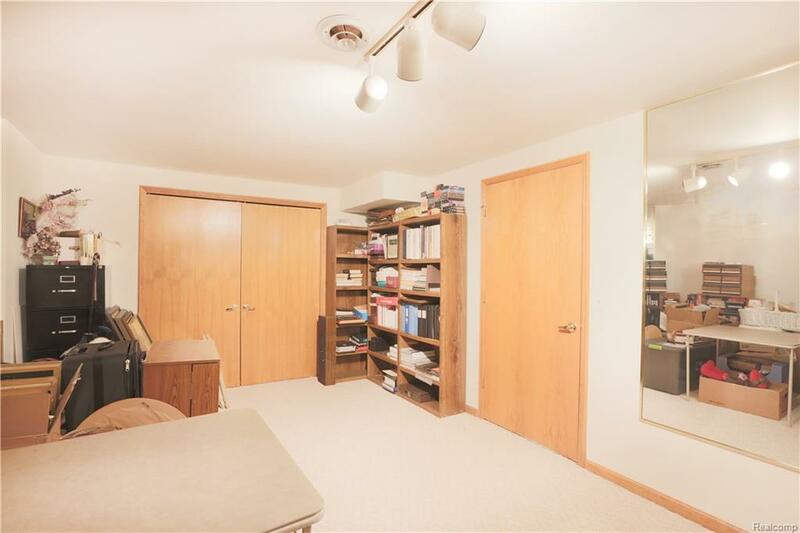 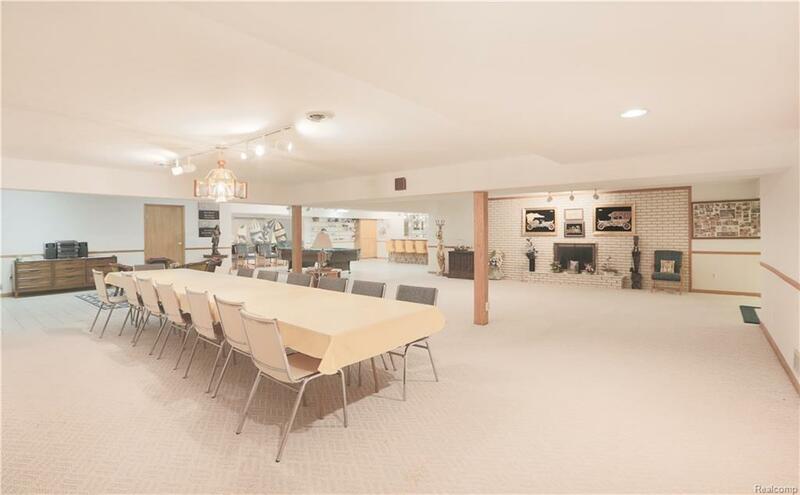 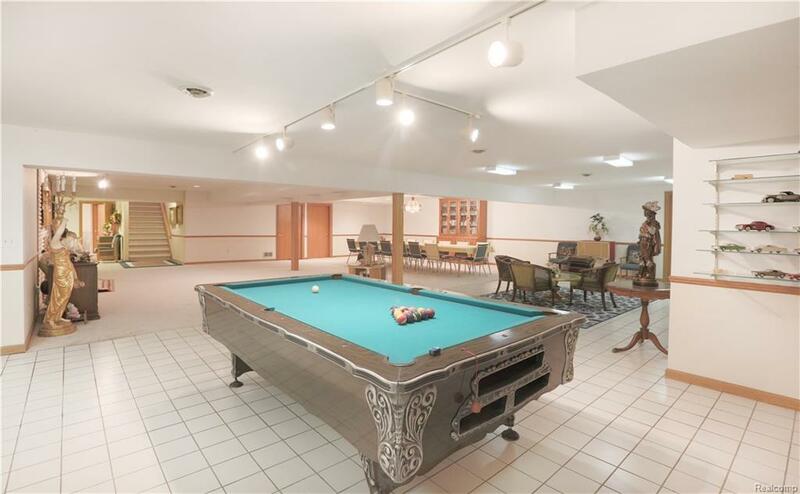 Huge finished basement with a full kitchen, bar area, and a large personal office space. 4.5 car garage insulated with ceramic flooring.